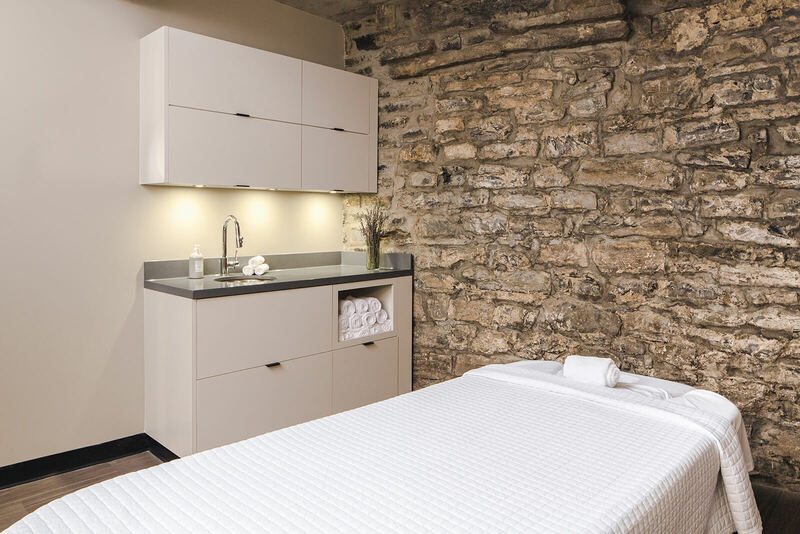 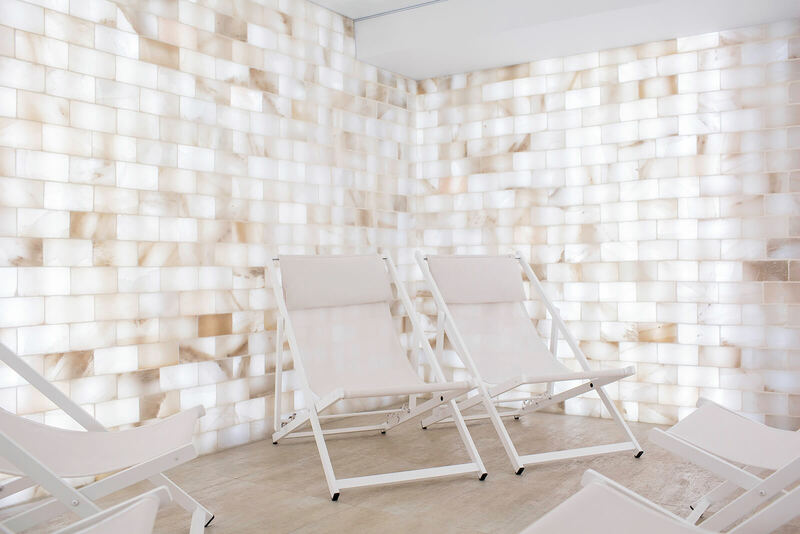 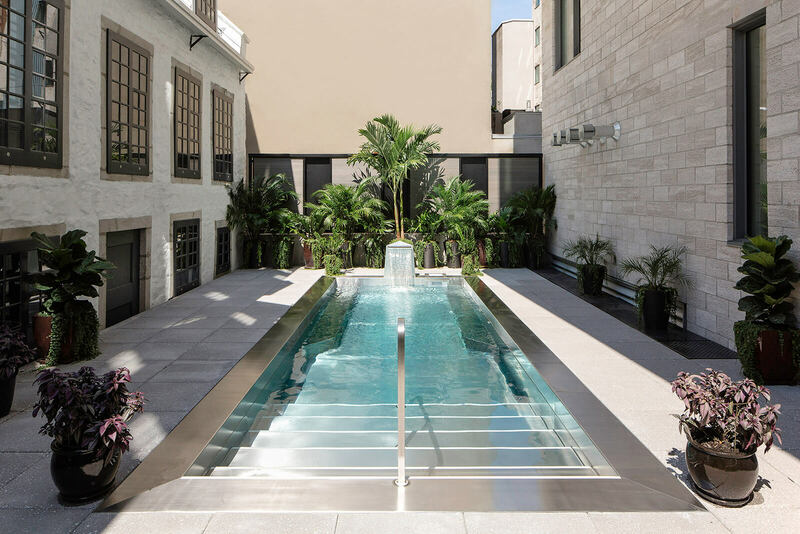 An urban hideaway in Old Montreal, the Spa William Gray is located in the historic Hôtel William Gray.The 5,600 sq. 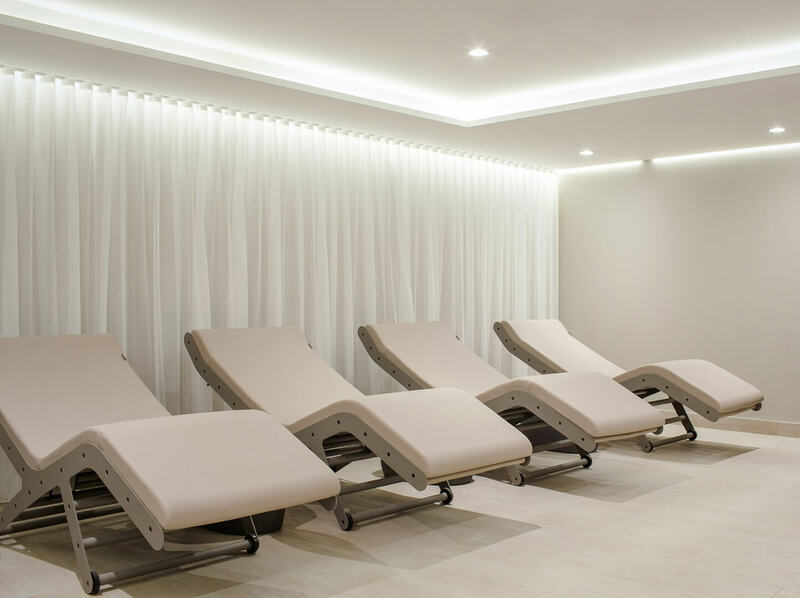 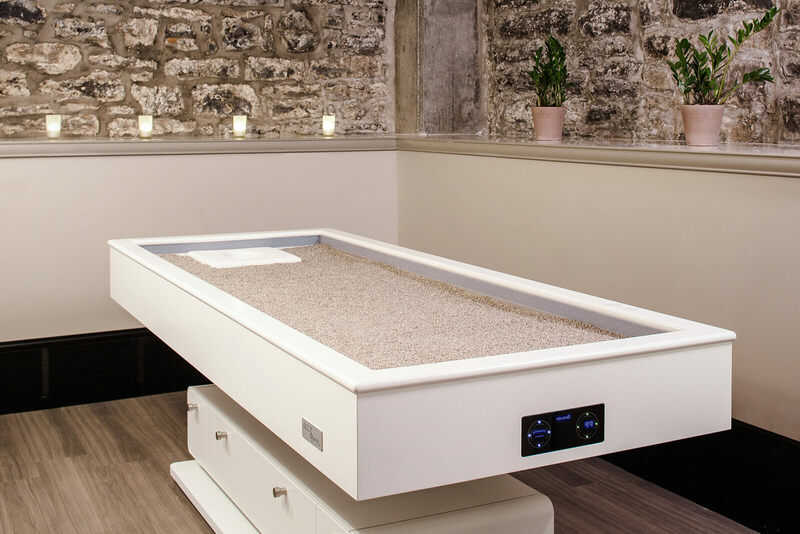 ft. spa provides guests with exclusive offerings, including high-end Gharieni spa beds for a healing warm quartz massage and a Spa Wave sound therapy system. 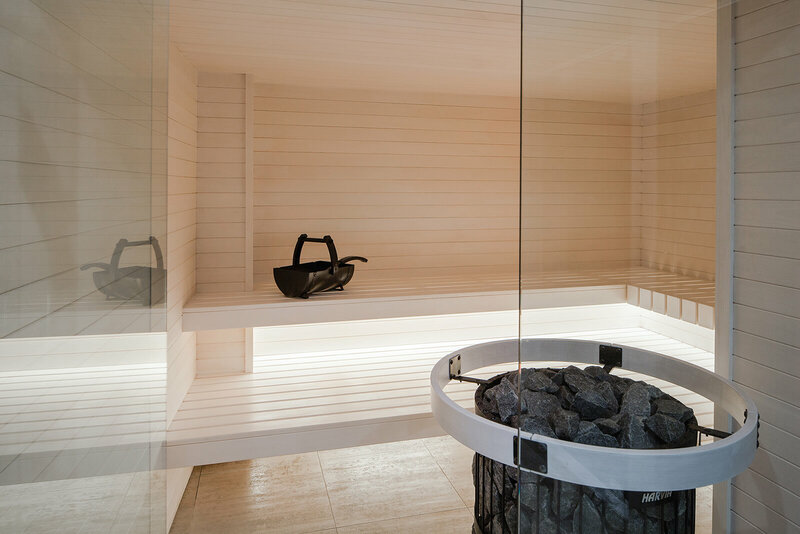 Spa guests also have access to a luxurious hot/cold thermal circuit with a Himalayan salt room, Finnish sauna, steam room, experiential showers, cold room, herbal sauna and a seasonal outdoor pool.